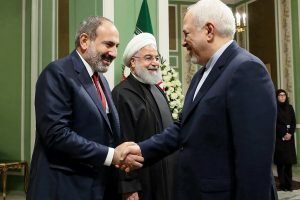 Regretfully, Mr Zarif has been the object of the hardliners’ sniping, which has on occasion gone beyond mere criticism. 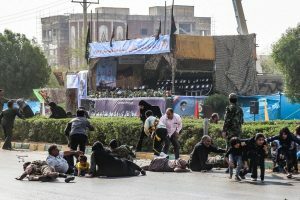 Not that the reformers have not tried to modernise Iranian society, but their efforts have come a cropper because of the omnipotent theocracy. The pen is a recurrent motif of Meysams paintings and cartoons and it appears in different shapes and sizes. For him, it is not merely a symbol of liberty and freedom of expression he jealously guards, but also a weapon with which he wants to fight injustice. 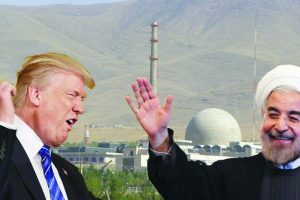 In May, US President Donald Trump pulled out of the 2015 nuclear deal between Iran and several world powers, then implemented sanctions targeting Iran's central bank and oil exports. 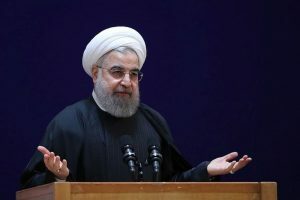 Rouhani said that the Iranian government was not intimidated by the US threats. 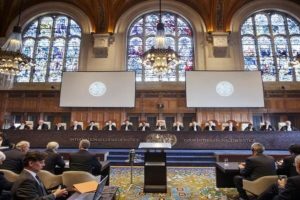 The Iranian President described the case as a "big test" for the so-called advocates of human rights, particularly the US and Europe, Press TV reported. 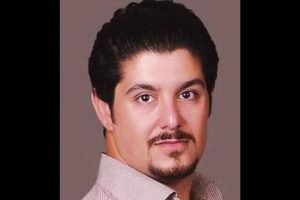 During four days of hearings in late August, Iran's lawyers accused Washington of 'strangling' its economy. 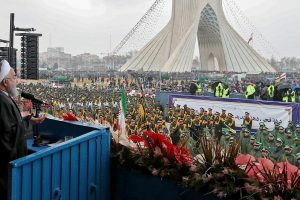 Earlier, Iranian President Hassan Rouhani used the occasion of the military parade to compare US President Donald Trump to the former Iraqi dictator Saddam Hussein, according to Press TV. 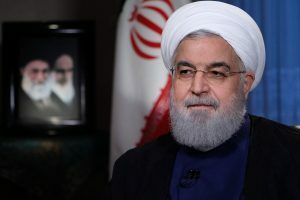 Continue reading "Ayatollah vs Rouhani"
Continue reading "A tangled skein"
The first round of sanctions takes effect overnight, targeting Iran's access to US banknotes and key industries including cars and carpets. 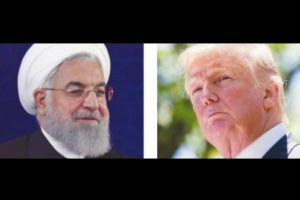 Continue reading "US to regret for re-imposing sanctions: Rouhani"
Continue reading "Iran trumps Trump"